Did you know that you can deliver personalized reports without writing custom code for each person who needs one? The secret lies in dynamic fields, which rewrite your back-end logic in response to user input on the front end. 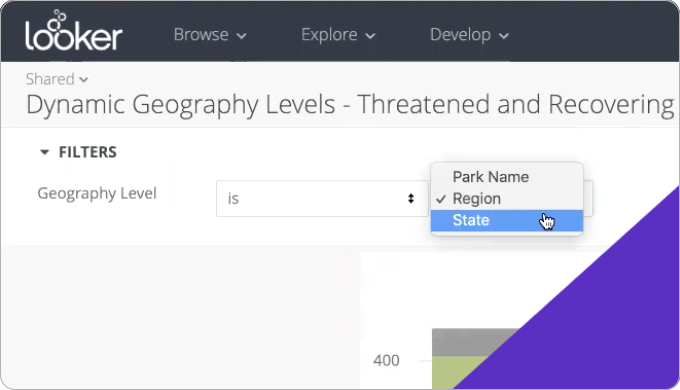 You can allow users to select which timeframe granularity the data is grouped by on a dashboard, give them the flexibility to select between related metrics (such as different types of revenue), and more. In this webinar, we’ll cover how to create these fields using Parameters and Templated Filters. We’ll explore customer-favorite use cases and give you some exciting examples to take with you. Delight end users and save yourself precious time.